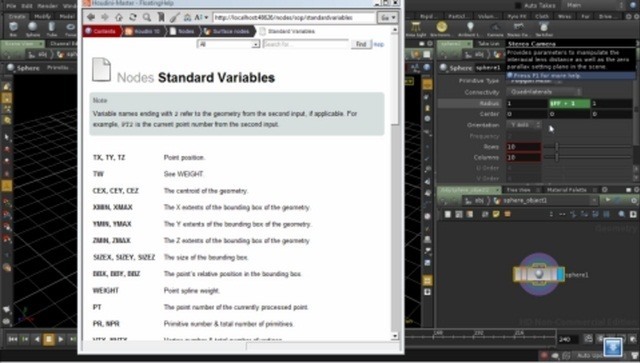 This clip offers an introduction to using attributes and local variables in Houdini. It covers vertices (vertexes), points, primitives and details. Whether you're new to Side Effects Software's popular 3D production program or a seasoned graphic artist just interested in better acquainting yourself with the application, you're sure to be well served by this free video tutorial. For more information, including detailed instructions, take a look.